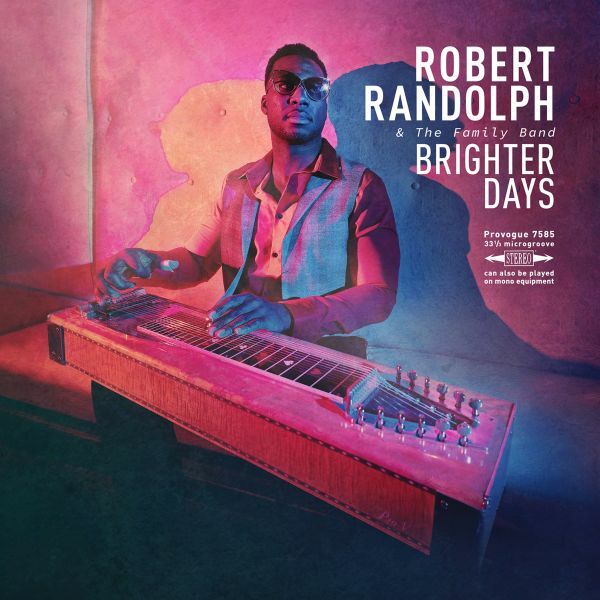 ROBERT RANDOLF AND THE FAMILY BAND - BRIGHTER DAYS | Releases | Wizard LTD.
Brighter Days, the follow-up to the Grammy-nominated "Got Soul" album, may be Robert Randolph and the Family Band’s best, most diverse album yet. Rooted in gospel and blues, and branching into rock and soul, it is the sound of a veteran artist sure of himself and confident enough to spread his wings. The album was produced by Dave Cobb, known for his acclaimed and award-winning production of albums by Chris Stapleton, Jason Isbell, Brandi Carlile, and the "A Star Is Born" soundtrack.